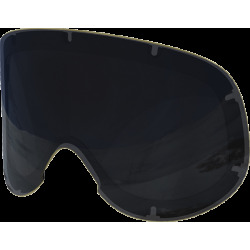 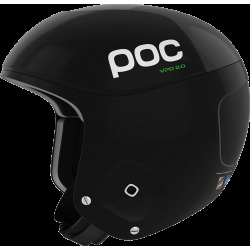 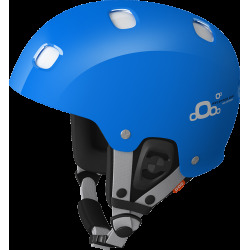 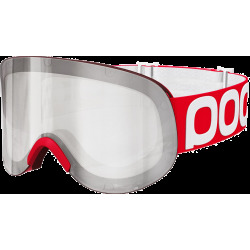 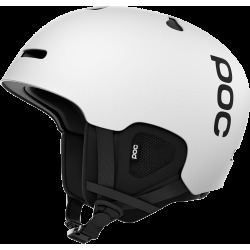 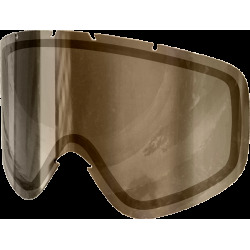 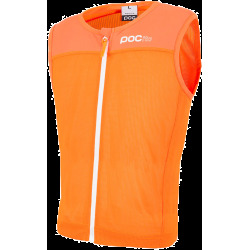 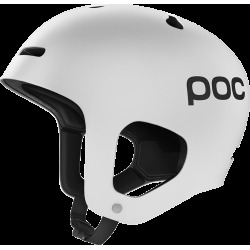 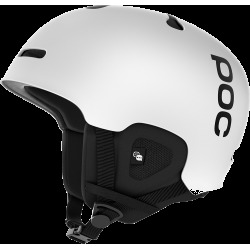 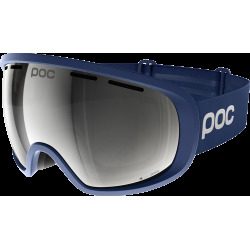 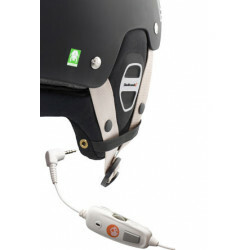 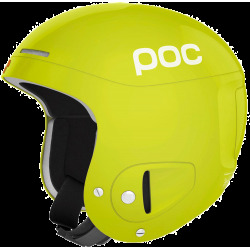 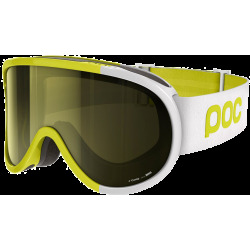 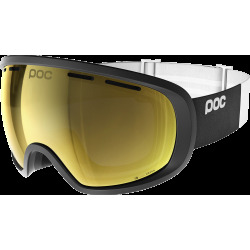 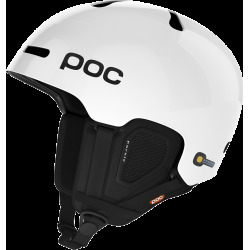 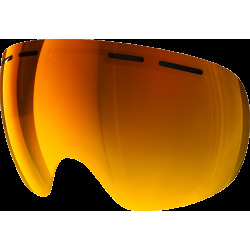 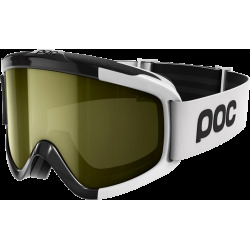 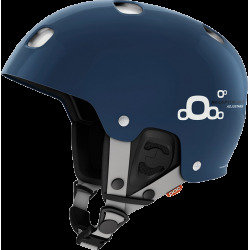 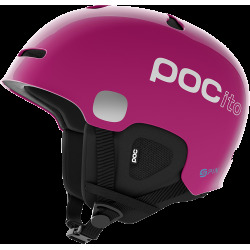 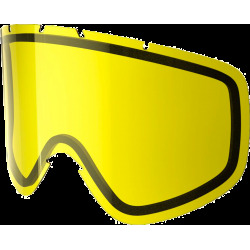 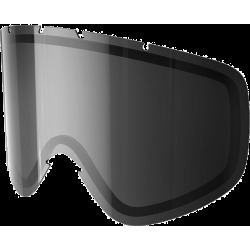 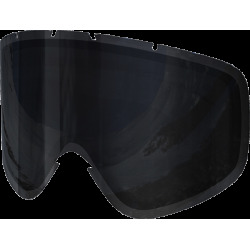 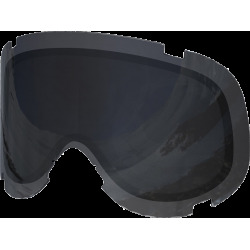 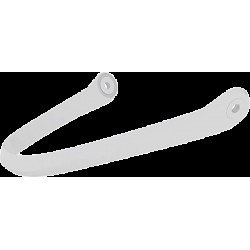 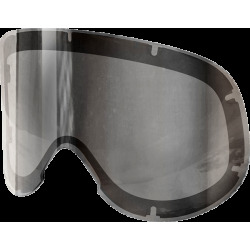 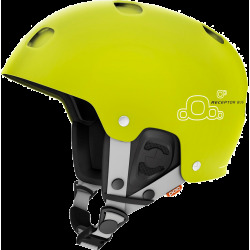 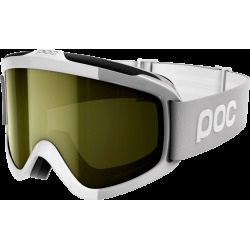 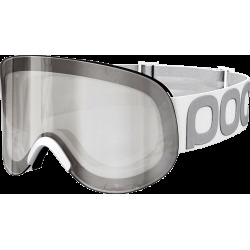 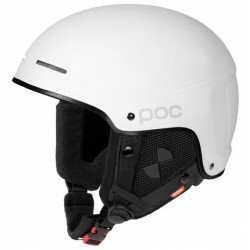 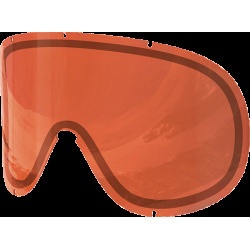 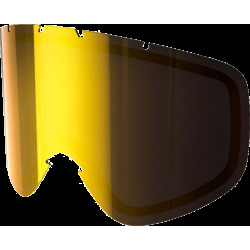 POC is a Swedish company, built on a strong mission; to do everything we can to possibly save lives and to reduce consequences of accidents, for gravity sports athletes, by developing and renewing what personal protection is all about. 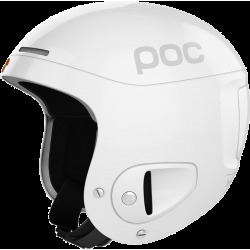 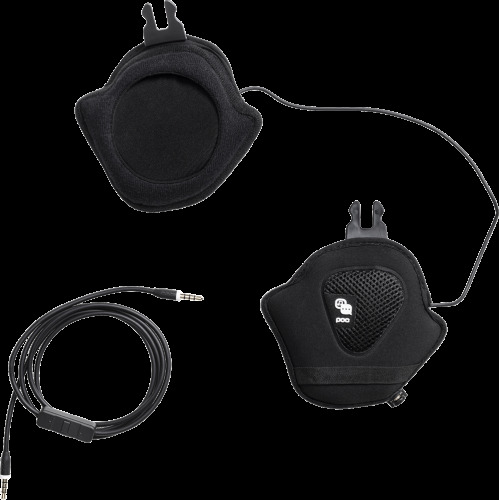 POC has in many ways already set a new standard when it comes to technical solutions, construction, material combinations and engineering, with patented solutions, to increase the degree of protection. 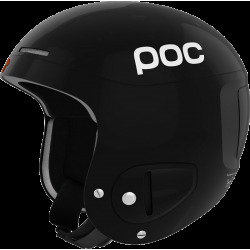 POC works in a cross scientific way, from the office in Saltsjöbaden outside of Stockholm. 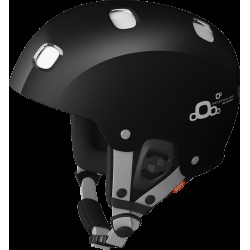 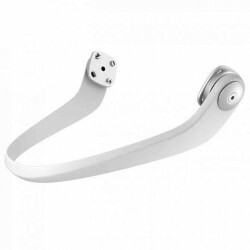 The organization involves competences from different fields, such as engineers, material specialists, industrial and graphic designers, neurologists and back specialists. 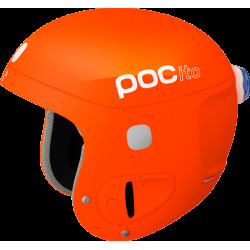 Stockholm is an important centre for some of Europe's leading research and development experts in the areas of safety, medicine, health care, advanced product development and testing.